An award-winning business communication professional – Darren is highly regarded as an engagement strategist and experiential marketer in the creative design and delivery of innovative, engaging live communication programs, strategic marketing, authentic brand experiences, and integrated live and digital solutions for a broad range of private and public sector clients. His impressive portfolio includes Swire, Qantas, Amway, Prudential, Microsoft, Huawei, EMC, Alibaba, UBS, Ford, Audi, Okada, HSBC, Marriott International, in addition to the design and delivery of signature events such as Oracle Openworld, Asia Pacific Cities Summit, and APEC. 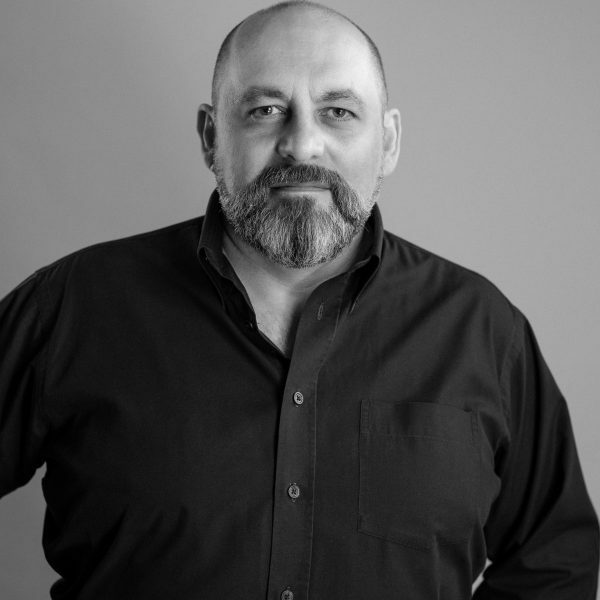 Based in London, skilled in Australia, matured in Asia and the USA – as a seasoned industry veteran, Darren has also lectured at Universities in Hong Kong and Edinburgh and proudly serves as an international jury member for a number of prestige award programs in Australia, Asia, USA, and Europe.